Help our village girls walk the path to freedom! We are raising funds to conduct residential workshops for rural college going girls on life skills and focused career engagement to take them from college to defined opportunities. Through this engagement we want to work with 350 girls through 10 workshops. Enhance Motivation, confidence, belief and awareness for self and society. Our three day residential program for girls is focused on building their self- confidence, self-belief and social consciousness through activity based sessions. We get students from different colleges and different cultural background to create more learning through diversity and peer knowledge sharing. We broaden their vision and expose them to various opportunities they can pursue and help them make plans for their future. We also encourage them to dream for a better world for themselves and for their society. How would we spend the money? A single 3 day residential workshop for 35 girls would cost us Rs.52500. This includes the cost of program supplies, boarding expenses, food, stationery, stipend paid to trainers and transportation costs. Rs. 1500 cover the cost of one girl. We welcome you to take session on our residential camps. Be a volunteer / trainer, we promise that these 3 days will be the most memorable days of this year! It also gives us immense pleasure to share BTF’s first Newsletter with you. Please do read to know more about what we have been aspiring to do. Thank you so much for your support. We are delighted to share that one of our girls got selected to study in one of the top university in Delhi. 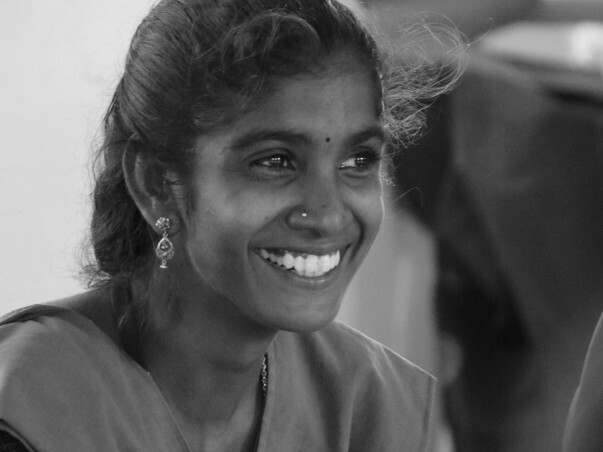 She is the first girl in her village to go and study outside Tirunelveli. Living in a 10 foot by 10 foot home, and parents never been to school, she exemplifies what it means to challenge the realities of our own life through education and opportunities. Three people from Bodhi Tree Family is going to join ISDM program. ( Team members and Interns) Next week, we are conducting a residential for 50 college students in collaboration with the district administration of Tirunelveli. We wish all your support and blessings. Thank you for supporting us. As the new academic year approaching, we are going to put your resources into best use by conducting a series of residential workshop for rural college going girls on life skills, English Language and career opportunities.